This entry was posted on October 3, 2013 by admin. 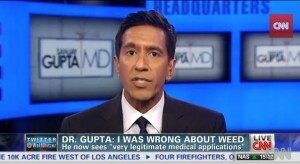 CNN's Dr. Sanjay Gupta explains why he has had a change of heart about the legitimacy of medical marijuana. Need help or information how to get the hemp oil also known as cannabis oil, thc oil etc contact the health cure. Produced according to the standards of Rick Simpson. Hulp of informatie nodig om de hennepolie ook wel bekend als cannabisolie, thc olie te verkrijgen? kontakt The Health Cure. Geproduceerd volgens de Rick Simpson normen.